Biodiversity encompasses the variety of all life on earth. India is one of the 12-mega biodiversity countries of the world. With only 2.5% of the land area, India already accounts for 7.8% of the recorded species of the world. India is equally rich in traditional and indigenous knowledge, both coded and informal. India is a Party of the Convention on Biological Diversity (1992). Recognizing the sovereign rights of States to use their own biological resources, the Convention expects the Parties to facilitate access to genetic resources by other Parties for environmentally sound purposes subject top national legislation and on mutually agreed upon terms (Article 3 and 15 of CBD). Article 8(j) of the Convention of Biological Diversity recognizes contributions of local and indigenous communities to the conservation and sustainable utilization of biological diversity through traditional knowledge, practices and innovations and provides for equitable sharing of benefits with such people arising from the utilization of their knowledge, practices and innovations. Biodiversity is a multi-disciplinary subject involving diverse activities and actions. The stakeholders in biological diversity include the Central Government, State Government, institutions of local self-governmental organizations, industry, etc. One of the major challenges before India lies in adopting an instrument, which helps realise the objectives of equitable sharing of benefits enshrined in the Convention on Biological Diversity. After an extensive and intensive consultation process involving the stakeholders, the Central Government has brought Biological Diversity Act 2002, with the following salient features:- i. to regulate access to biological resources of the country with the purpose of securing equitable share in benefits arising out of the use of biological resources; and associated knowledge relating to biological resources; ii. to conserve and sustainable use biological diversity; iii. to respect and protect knowledge of local communities related to biodiversity; iv. to secure sharing of benefits with local people as conservers of biological resources and holders of knowledge and information relating to the use of biological resources; v. conservation and development of areas of important from the standpoint of biological diversity by declaring them as biological diversity heritage sites; vi. protection and rehabilitation for threatened species; vii. 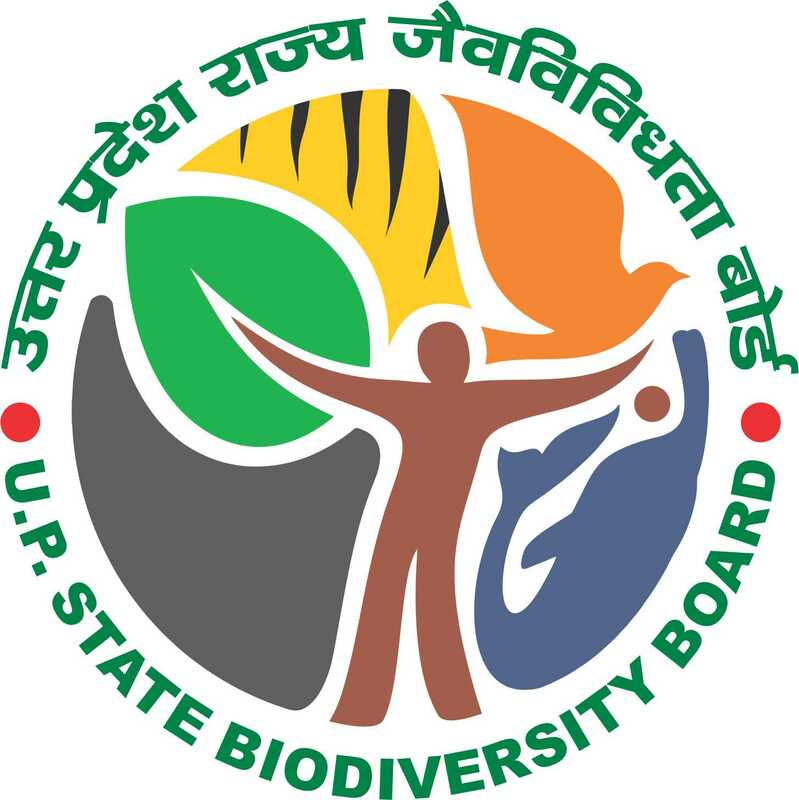 involvement of institutions of state government in the broad scheme of the implementation of the Biological Diversity Act through constitution of committees.